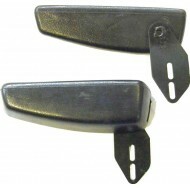 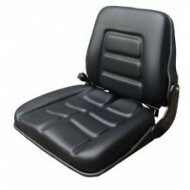 Seat Systems offer a range of quality Ride On and Zero Turn Mower replacement seats at competitive prices for most makes and models using the latest ergonomic designs for high comfort and durability. 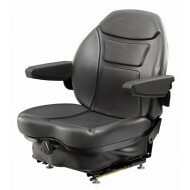 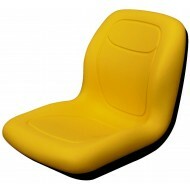 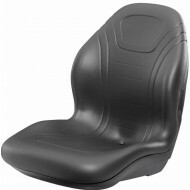 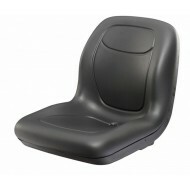 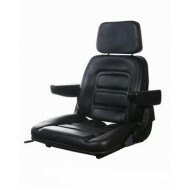 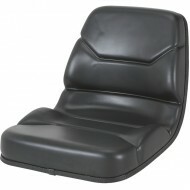 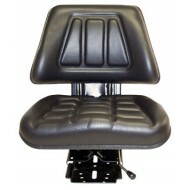 Based on the popular Grammer GS12, the SS-GS12 is a cost effective, compact seat with a.. 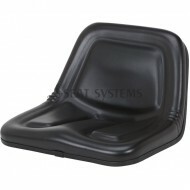 This robust seat is a cost effective, compact seat with a low profile suspension and is..
SSCR100/M76 Replacement seat is suitable for industrial and construction applicati..